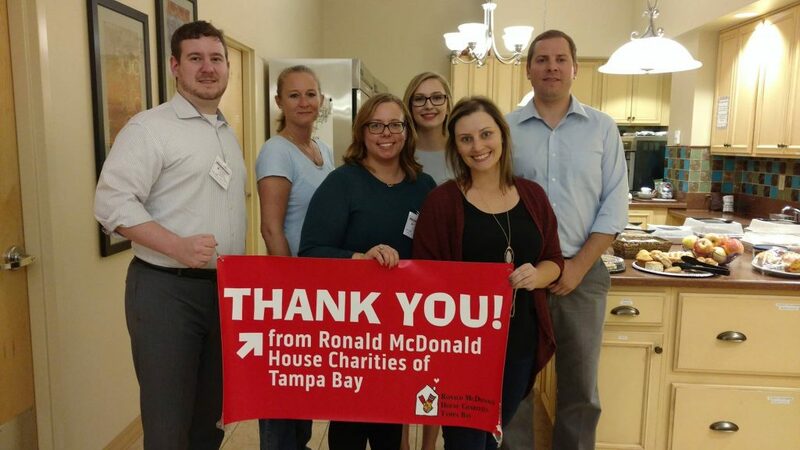 CSK Tampa attorneys Elizabeth Tosh, Carlos Morales, Tawna Schilling, Geoffrey Schuessler, Stephanie Generotti and law clerk Katherine Vinez hosted and prepared a dinner at the John Hopkins All Children’s Hospital Ronald McDonald House in St. Petersburg, Florida. The hospital is devoted to intensive care level services and is the regional pediatric referral center for Florida’s West Coast, providing care for critically ill patients and performing complex surgical procedures. The Ronald McDonald House of Tampa Bay is a “home away from home” for families whose children need inpatient or outpatient care, and who live a distance from the hospital. It was the goal of CSK Tampa to provide a home cooked meal for those families going through difficult times and a little bit of comfort. CSK was awarded five rankings. 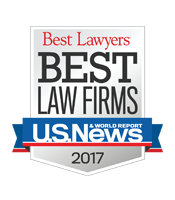 The firm’s Personal Injury Litigation and Professional Malpractice Law specialties were granted placement in the first tier for the Miami metropolitan area, meaning CSK scored within a certain percentage of the highest-scoring firms. Second tier awards were given to our White-Collar Criminal Defense and Product Liability Litigation practices in the Miami metropolitan area, and for Insurance Law in the Jacksonville metropolitan area.